Thinking of investing in Real Estate? 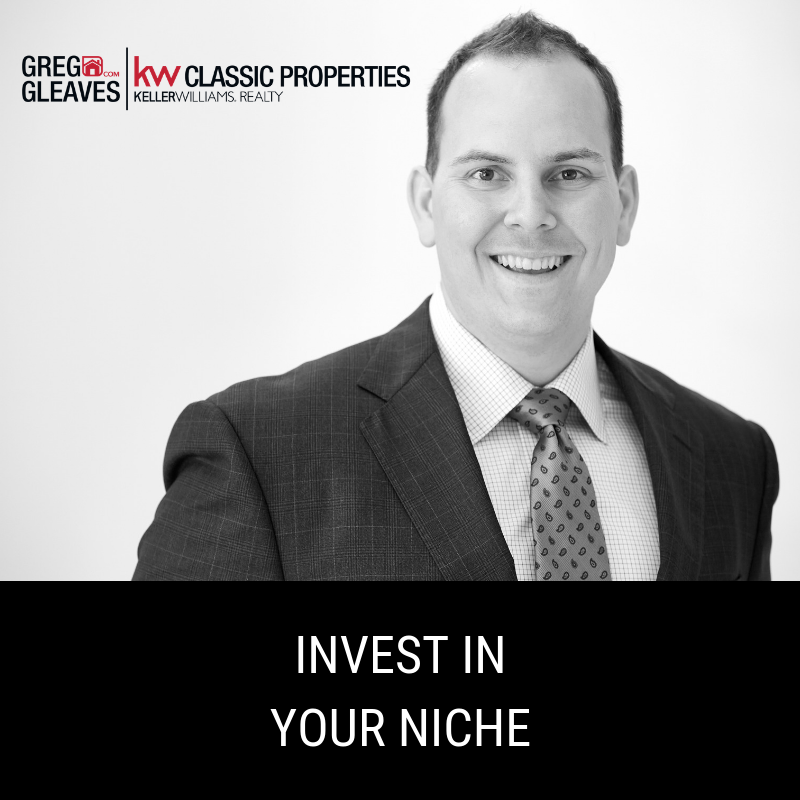 Invest in your niche. There are so many directions you can go in Real Estate, single family, multi-family, cash flowing, value-add; and if you try to do it all, you will do none. Instead, continue to sharpen your focus toward a niche that helps you accomplish your specific goals. Deal flow will increase by letting people know exactly what it is you are looking for when you invest!